My friend Markos recently gave me this drawing of Odin. The art was done by W. McMillan at Pan Fine Arts. It’s much older than I generally see Him, but powerful. 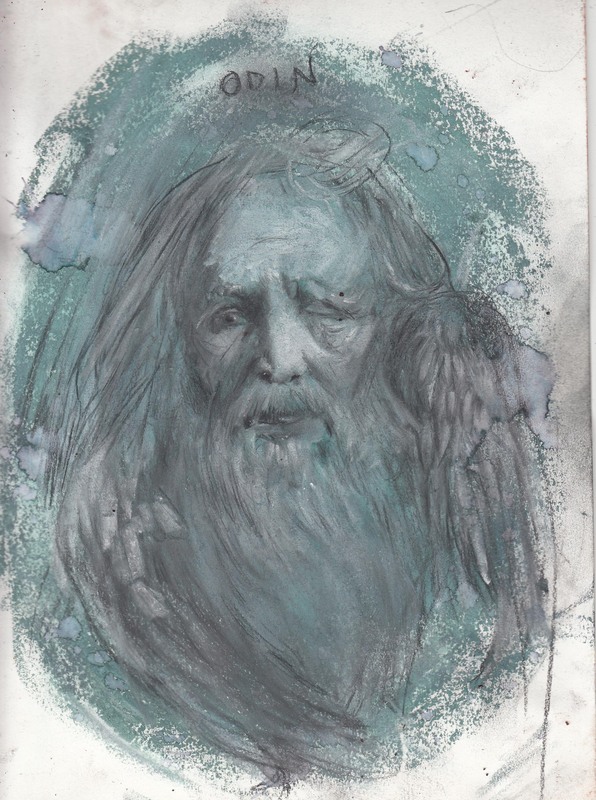 Posted on October 28, 2015, in Art, Heathenry, Odin and tagged Art, Heathenry, Odin. Bookmark the permalink. 2 Comments.